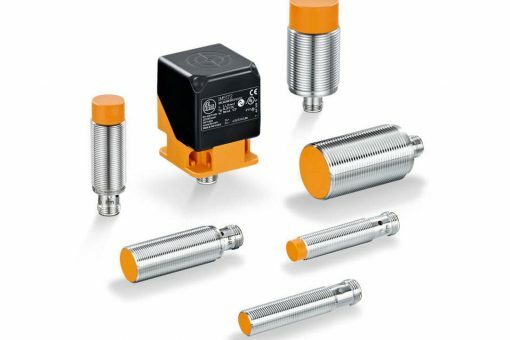 What are the different types of pressure sensors? Why choose an absolute pressure sensor? Why choose a relative pressure sensor? Why choose a differential pressure sensor? Which sensor technology should I choose? How to choose a pressure sensor? 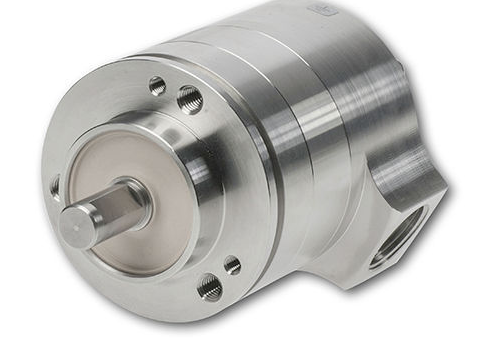 Measuring pressure is necessary in the control of most industrial processes. 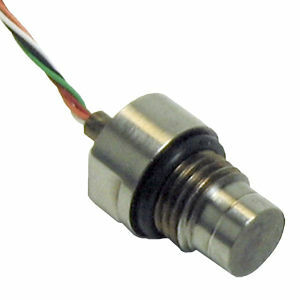 A pressure sensor converts pressure information into an electrical signal. Most pressure sensors measure the deformation of a membrane under the effect of the difference in the pressure applied to both sides. Manufacturers use different terms for these products. 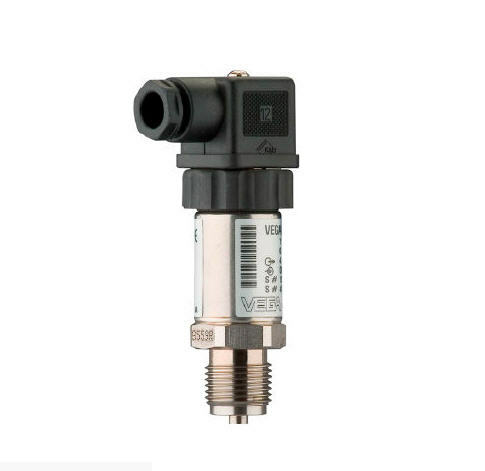 While “pressure sensor” and “pressure transducer” can be considered synonyms, the term “pressure transmitter” refers to a pressure sensor equipped with measurement electronics allowing it to deliver a standardized output signal. In this buying guide we only deal with sensors, not transmitters. When choosing a pressure sensor, it is essential to understand that 3 types of pressure are considered, each corresponding with different sensor designs. Most pressure sensors measure the deformation of a membrane under the effect of the pressure exerted on it and it is this value that it is important to know. Since the membrane has two sides, another pressure is applied to the second side and the measured deformation is actually the result of the pressure difference between the two sides of the membrane. Absolute pressure: in an absolute pressure sensor, the second side of the membrane is under vacuum, its deformation corresponds exactly to the measured pressure. Relative pressure: in a relative pressure sensor, the second side of the membrane is subjected to atmospheric pressure, so its deformation corresponds with the difference between the measured pressure and the ambient pressure. Differential pressure: a differential pressure sensor has 2 inputs, one for each side of the membrane, so its deformation corresponds with the pressure difference between the 2 inputs. The difference between an absolute pressure sensor and a relative pressure sensor is that an absolute pressure sensor measures the pressure in relation to a reference pressure which is the vacuum, while a relative pressure sensor refers to the ambient atmospheric pressure and therefore measures the difference between the process pressure and atmospheric pressure. 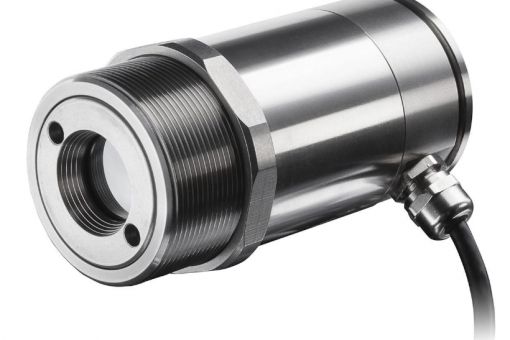 When choosing a sensor the first criteria should be your reference point: do you want to know the pressure compared to the atmospheric pressure or not? An absolute pressure sensor is the only one capable of measuring atmospheric pressure, so it can be used to measure barometric pressure. Applications include altitude measurement based on the difference in atmospheric pressure when the altitude changes. The atmospheric pressure can vary by about 30 mbar due to weather changes and by about 200 mbar if the altitude of the sensor changes (variation between sea level and 2,000 m altitude). Therefore, for the same measured pressure value, a relative pressure sensor may have a measurement error due to changes in atmospheric pressure. This error may be negligible when measuring high pressures but significant for low pressure measurements. It would be preferable to use an absolute pressure sensor in this case. Don’t forge the difference between an absolute pressure sensor and a relative pressure sensor. An absolute pressure sensor measures the pressure in relation to a reference pressure which is the vacuum. A relative pressure sensor refers to the ambient atmospheric pressure and therefore measures the difference between the process pressure and the atmospheric pressure. 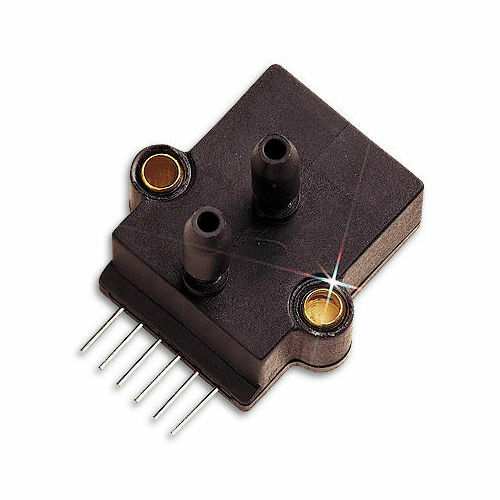 A relative pressure sensor is useful when you want to eliminate the influence of atmospheric pressure on the measurement. For example, when a pressure sensor is used to measure the hydrostatic pressure of a liquid in a vessel to determine its level, as the surface of the liquid in the vessel is also subjected to atmospheric pressure, the relative pressure sensor allows only the hydrostatic pressure to be measured, eliminating the influence of variations in atmospheric pressure. 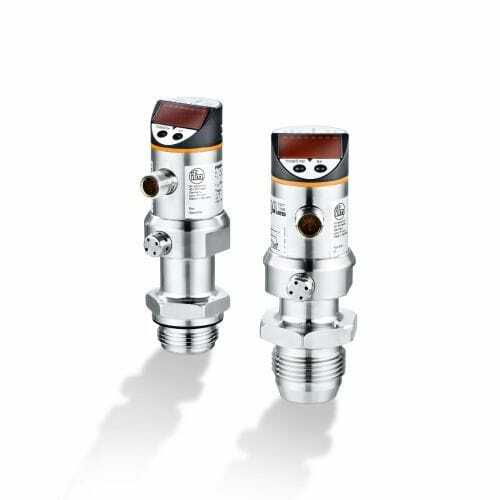 A differential pressure sensor has two pressure inputs, it is used when you want to know the pressure difference between two points. It can be used, for example, in applications where flow measurement by pressure drop devices is required. Once you have determined the type of pressure you need to measure, you can focus on the sensor technology. In a piezoresistive pressure sensor, the pressure exerts a force on a sensitive element which results in a variation in its resistance. Piezoresistive pressure sensors are highly senstive, robust and have good thermal resistance but their output signal is weak. In a piezoelectric pressure sensor, the pressure exerts a force on an element made of piezoelectric material, thus producing a voltage across the element. 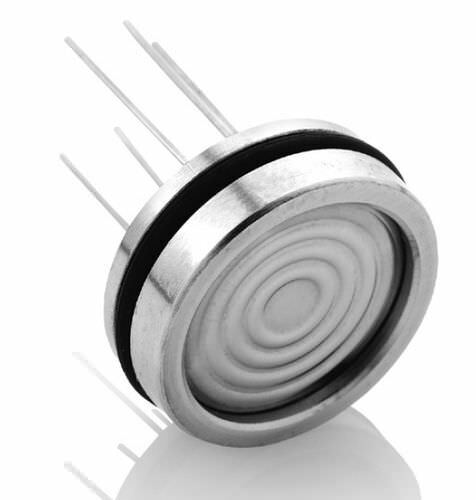 These sensors can have a very wide measuring range and very good thermal resistance. Their output signal is weak however and they are less accurate than piezoresistive sensors. In a capacitive pressure sensor, the membrane is one of the capacitor plates. Under pressure, the membrane deforms, varying the capacitance of the capacitor. 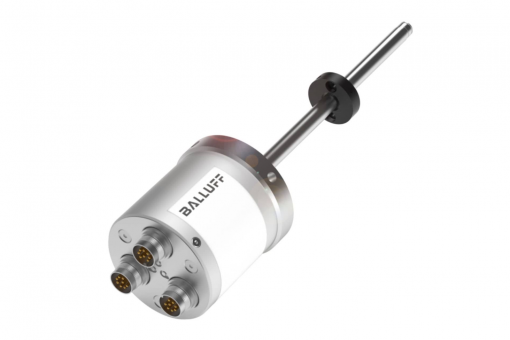 These sensors provide a good level of accuracy and sensitivity, they can measure low pressures, in the mbar range. However, these sensors do not work well with vibrations because they can make their measurements unstable. 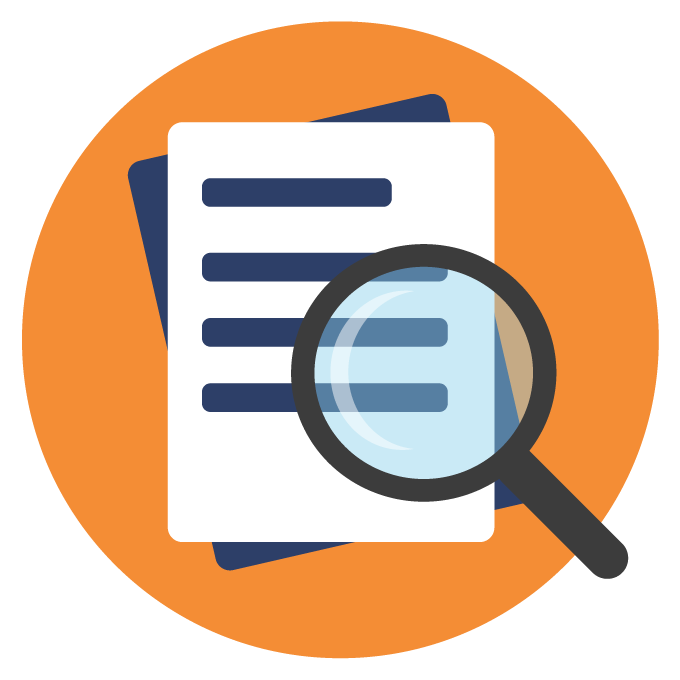 First of all, it is important to choose a sensor with a measuring range that corresponds with the pressure range you need to measure, taking into account normal conditions and possible occasional pressure variations. The operating temperature is also important. Most sensors have an operating range between -25°C and 100°C. Beyond this, it is necessary to use sensors designed to withstand higher temperatures. As with any sensor, you must choose a pressure sensor with an output signal that corresponds with your measurement or control loop. The last important selection criterion is the configuration of the sensor and how it is mounted to the point of measurement. Most sensors are threaded, allowing for easy mounting on a nozzle installed on a pipe, tank, etc. There are also sensors equipped with flanges, miniature sensors to be soldered on a circuit board, etc. The installation of flush diaphragm sensors also has its advantages. In this configuration, the sensor membrane is flush with the pipe wall, avoiding clogging problems due to material accumulation in areas without flow. This configuration is very useful for liquids containing solid elements, especially in the food industry.